Health insurance Missouri plans are necessary for all of Missouri’s residents. Costs of medical emergencies and check-ups can be pricey without health insurance. Health insurance protects you and your family in the case of accidents or any kind of health concern. Paying out of pocket for an inpatient hospital visit will cost you over two grand if you are uninsured. Why pay for something if there is a better way to make it more manageable? There are plans available for every kind of health situation. Knowing you are protected and able to afford one of our species most basic needs is really important. Getting started may seem daunting but it can be broken down into factual information and become simple. Learning about your options is an important start. If you are trying to obtain health insurance from a private health insurance provider there are three factors to consider. These factors include: price of the premium, what is included in the health insurance plan, and what the financial stability of the health insurance company is. First, price is major a factor because you cannot continue to keep a plan that you cannot afford. What is included in the plan is equally important because that will determine what is covered, how much is covered, and how much you are required to pay for doctor visits, emergencies, medication and other health costs. The financial stability of a health insurance company is important because you do not want to be on a plan that cannot be paid for. The best way to make sure all three factors are accounted for is by requesting multiple quotes from different health insurance companies and different health insurance plans. After you receive the quotes for different plans, you can do some research on the health insurance companies to find out what their history is financially and to determine if they are a good match for you. You would take your time shopping around for normal big objects like a new car or vacation. So why not do the same thing with one of the most important things, your health! Take your time and do your research and it is sure to pay off. Make sure you fully understand what is included as well as what is not included in your plan prior to signing the legally binding contract. If you do not understand certain elements within the health insurance policy, ask a customer service representative prior to signing. Another good source is a trained agent who knows the ins and outs of the health insurance industry as well as Missouri specific laws and regulations. One good health insurance company that can assist residents of Missouri is American Insurance. American Insurance specializes on customer relations and always makes sure they get the individual care they deserve. 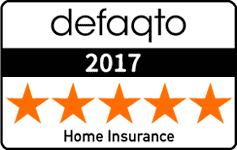 Contact American Insurance for more information. Open enrollment for 2018 ended on December 15, 2017 however, you still may be qualified for health insurance coverage if you went through specific life events. Check with any health insurance company to find out if you are eligible. 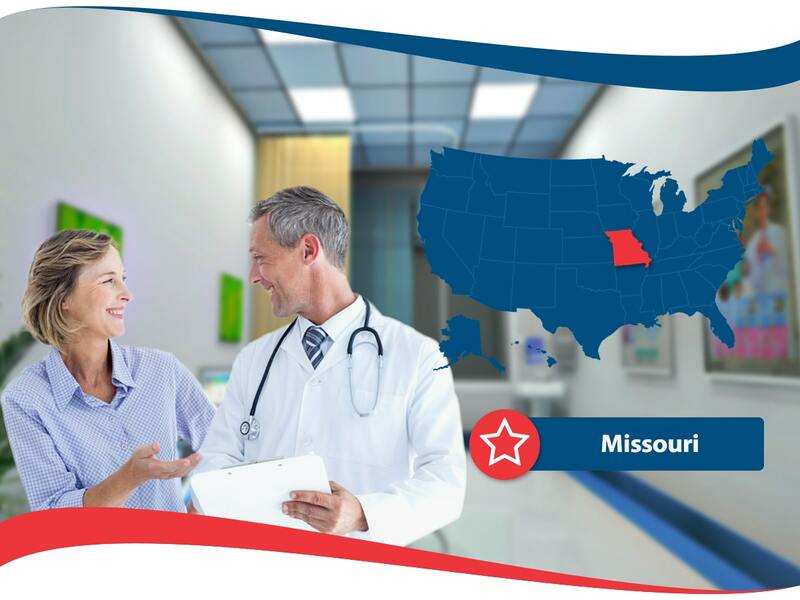 Missouri has good health ratings as it ranked 36th within the 50 states and the District of Columbia in 2015 Scorecard on State Health System Performance. There were five factors that determined the score, which are: equity, healthy lives, avoidable hospital use and costs, access, and prevention and treatment. There are a few resources available for residents that you can refer to if you find a need. These include: Health Care Programs and Services in Missouri which hosts a list of resources in the State, Missouri Division of Medical Services that is a state agency responsible for giving out Medicaid, and the Missouri Medical Assistance for Families, that provides healthcare coverage for families with an income that is below 77 percent of the federal poverty level. Now you have some further information on health insurance in the state of Missouri. Take action, ask qualified agents questions and make choices that get you the best coverage with a reliable health insurance provider, that you can afford. Take your time and you will get the best thing possible for you and your needs.